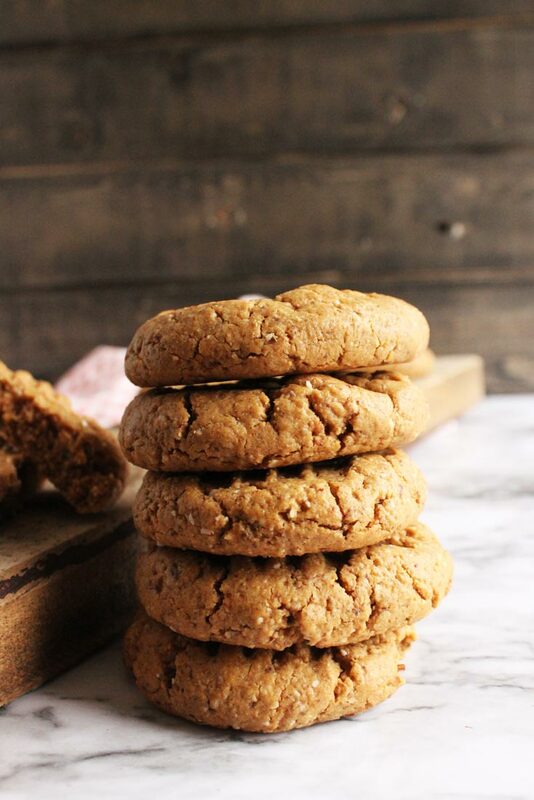 Inside Scoop: Healthier, chewy, grain-free peanut butter cookies made with no refined sugar. For anyone who knows us, knows that we have an affinity for anything peanut butter. 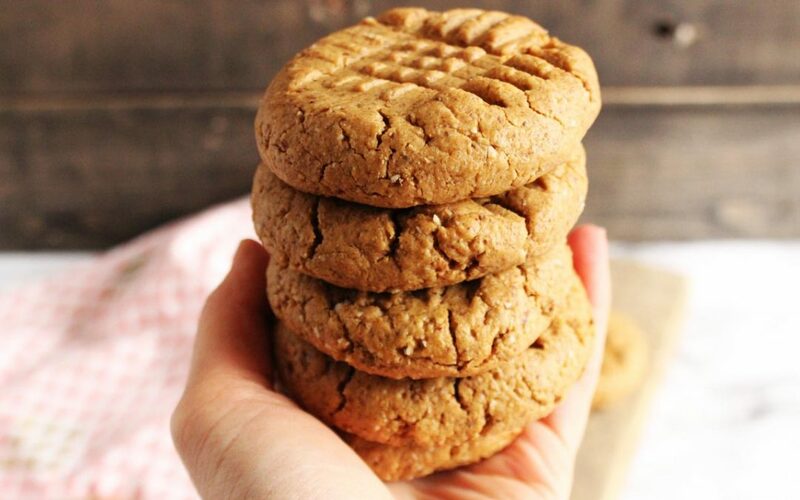 Some nutritionists believe that peanut butter should be limited, but we’ve decided to go against the grain (literally in this case, because these are flour-free peanut butter cookies) and say F* all that noise, bring on the peanuts, peanut butter, and especially bring on the peanut butter cookies. We love a good excuse to whip up anything peanut butter and chocolate, like these Salted Chocolate & Nut Butter Cups of course, but everyone who’s into baking treats needs to have a tried and true peanut butter cookie recipe on hand. One that’s chewy, sweet, salty, and loaded with peanut butter flavour. We’re not going to tell you that these cookies are the best for you, no, we didn’t create this recipe so that you could feel you’re snacking on the healthiest thing out there. This recipe was purely created for taste! 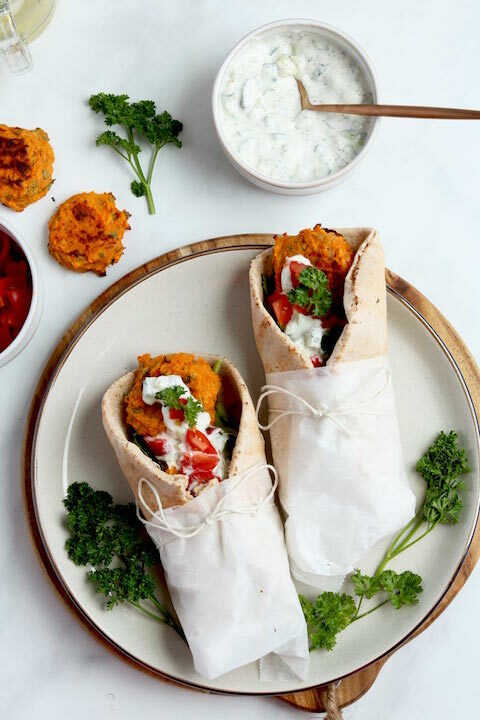 But, we will tell you that they do contain healthy fats, protein, and we omitted the flour/ grains, and replaced the white sugar with sweeteners that contain more nutritional value, so they’re definitely a better option then the classic. And, they’re naturally a flour-free peanut butter cookie. 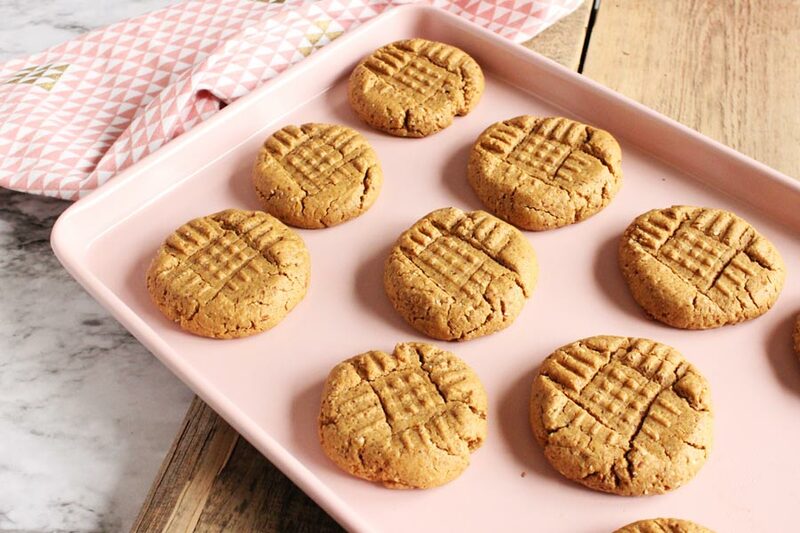 FLOUR-FREE PEANUT BUTTER COOKIES ARE SO SIMPLE TO MAKE! But like we say, these cookies are for pure enjoyment. 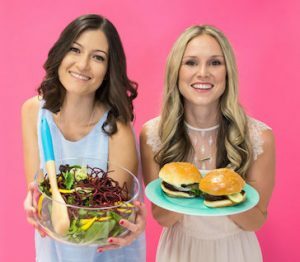 If there’s one thing we can say about nutrition, it’s that you have to enjoy your food with balance. 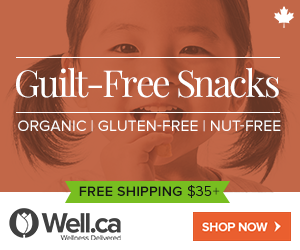 So we’re reserving these cookies for parties, evening snack, a sweet treat after a nourishing day… whatever’s clever. Although we’ve found a healthier way around the classic peanut butter cookie that contains white sugar and usually contains flour, peanuts are one of those legumes that have some pretty nourishing compounds. 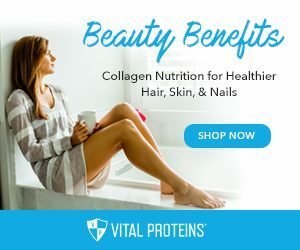 They’re high in heart healthy fats, antioxidants, protein, and minerals. 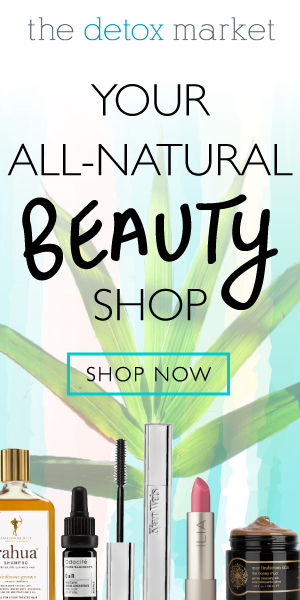 We always reach for organic, and make sure that the ingredient list says 100% peanuts. Bring these cookies to your next party and watch them disappear. 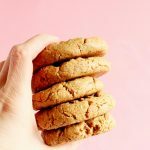 Another element that we just LOVE in these flour-free peanut butter cookies is the fact that they take only 6 ingredients, making them incredibly simple. You’re going to love how easy they are to whip up. 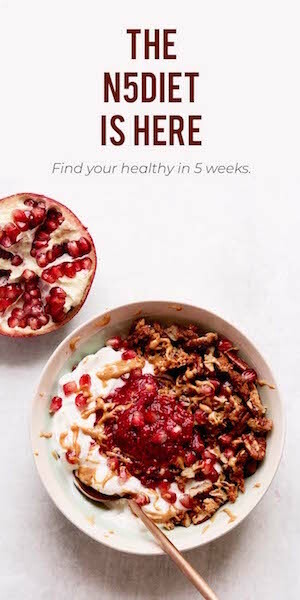 And, if you’re all for healthy, easy recipes that take little to no time to whip up, make sure you download our free mini 5 Ingredient Cookbook with 12 delicious and nutritious recipes that contain only 5 ingredients or less. 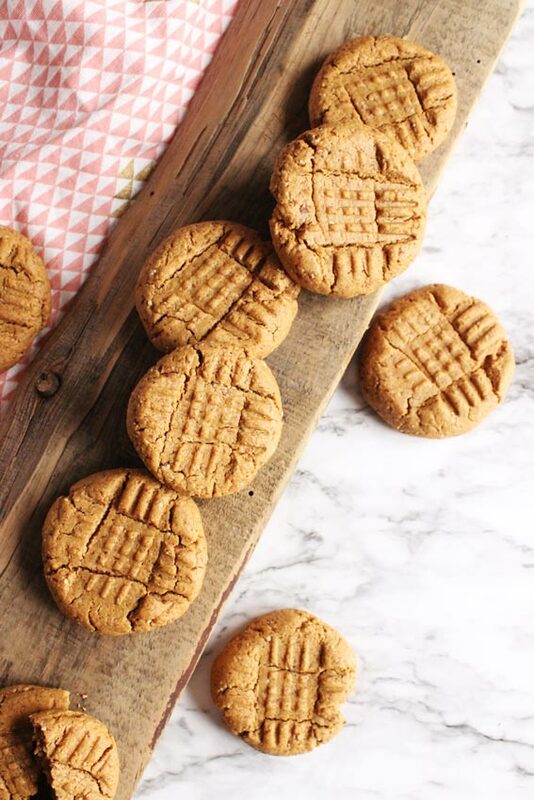 These delicious 1 bowl gluten-free peanut butter cookies are the perfect alternative to your classic peanut butter cookie. Mix everything in a bowl, very thoroughly. It will form a large dough ball. Place 1.5 Tbsp cookie dough balls on baking sheet. Take a fork and press into them horizonally and vertically. Bake for 8-10 minutes until the corners look golden. The dough must be able to form into a large ball in order for it to bake properly, add more peanut butter if it doesn’t. We've also tried with ¼ cup almond flour to create a fluffier cookie. The dough must be able to form into a large ball in order for it to bake properly, add more peanut butter if it doesn’t. We've also tried with ¼ cup almond flour to create a fluffier cookie.